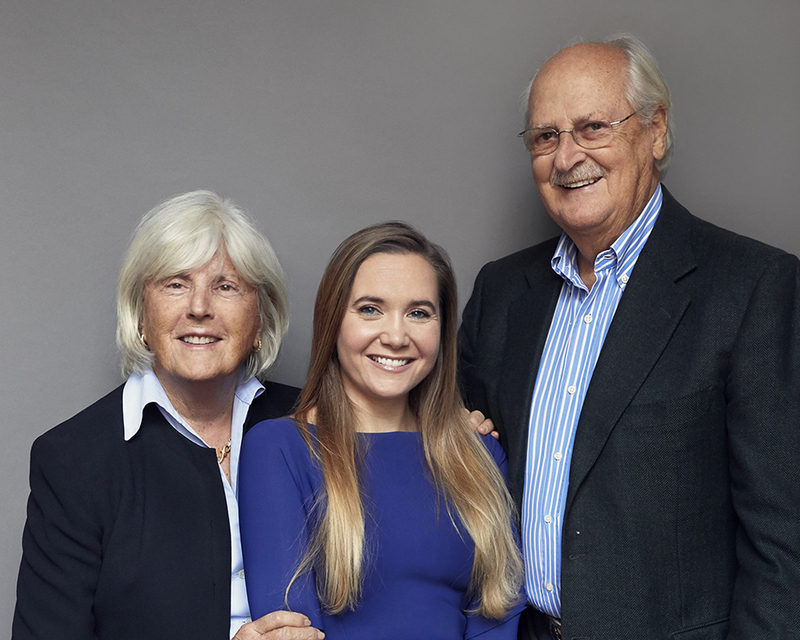 Pioneering Italian wine exporter Empson & Co. announces father to daughter leadership change. Empson & Co., a leading exporter of fine Italian wines worldwide, announced that after 45 years in the wine business, owner and shareholder Neil Empson will appoint Tara Empson to succeed him in his role at Empson USA, the U.S. subsidiary company of Empson & Co.
Tara who has been involved with the company since 2006, will now oversee the management and operations of Empson USA. Since 2014, Tara has managed the relationship with supplier clients, which are currently exported in 28 countries worldwide. As an owner and active board member of Empson & Co., Tara will continue to lead an impressive portfolio of brands including Fuligni, Conterno Fantino and Pietradolce. Tara Empson represents a new generation of company leadership who will maintain the Empson family legacy and ensure continuity for the business. When Tara started full time at the family company, she took on numerous managerial responsibilities including management of client trips to Italy, support for the wineries, and execution of sales and marketing initiatives for the Caribbean, New Zealand, Bermuda, and U.S. markets. Tara’s desire is to take the business to a new level by improving partnerships between the U.S. and Italian teams to increase efficiency and productivity. 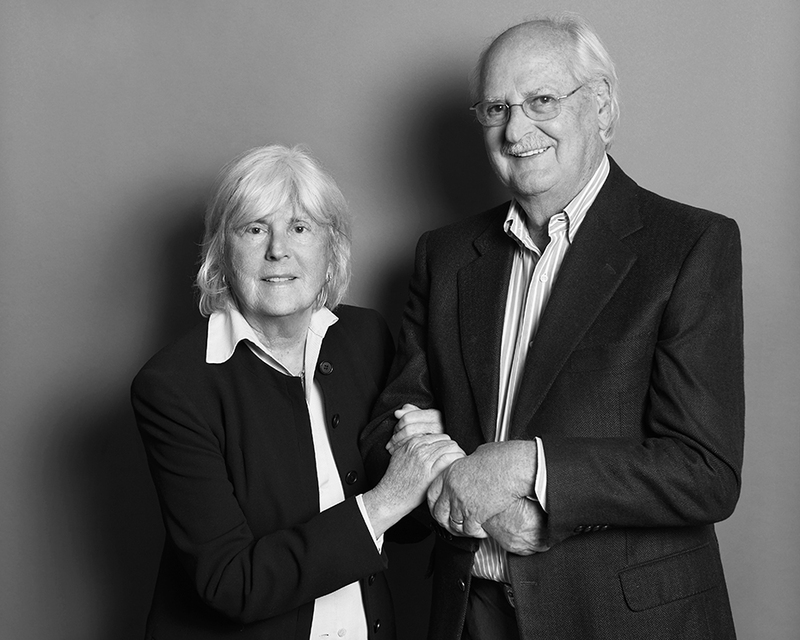 Founded nearly 50 years ago by Neil and Maria Empson, Empson & Co. was one of the early advocates for fine Italian wine in the U.S., discovering, introducing and building many of today’s leading Italian wine brands including Gaja, Conti Costanti and Marcarini, and helping to introduce new denominations of Italian wines to American wine drinkers. Armed with a philosophy of one family doing business with another, Empson & Co. established Empson USA in 1991 to keep up with the growing demand for their wines in the U.S.
To continue to oversee operations from a global standpoint, Tara will work in concert with Phil Langford at Empson USA in Milan; Mike Conroy at Empson USA in Virginia; and Christopher Ellyn at Empson Canada.